Good example for two-way binding, loops and local data. 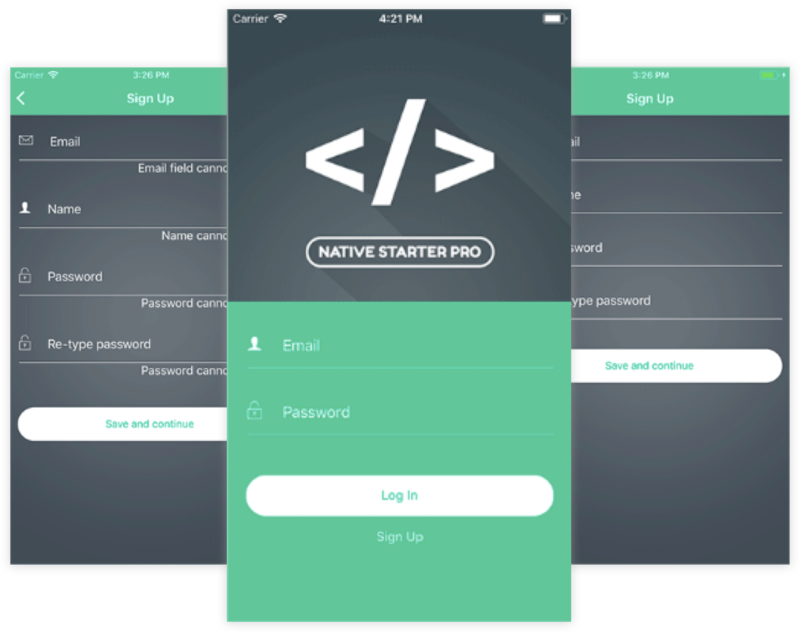 A good set of UI screens with the help of NativeBase library. 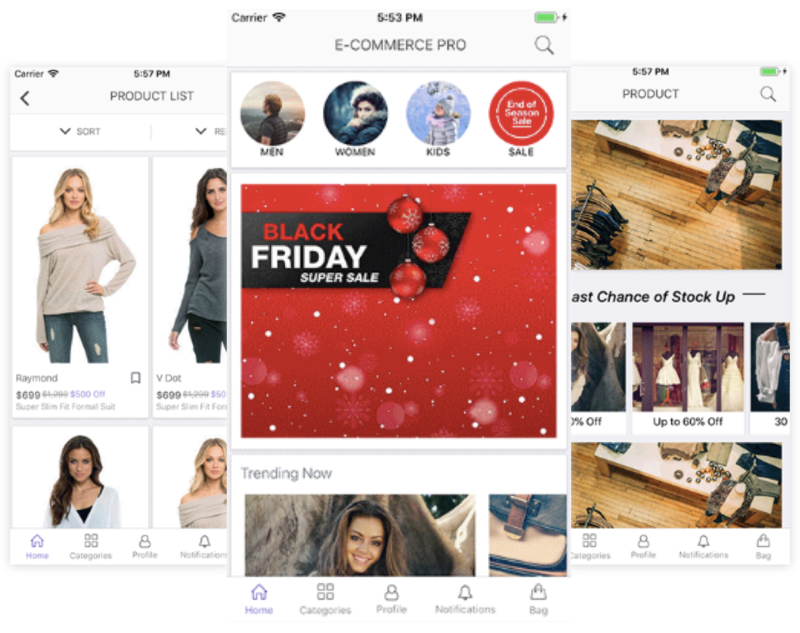 An ideal starter kit in Vue Native with all the needed UI elements to build your iOS and Android e-commerce app. 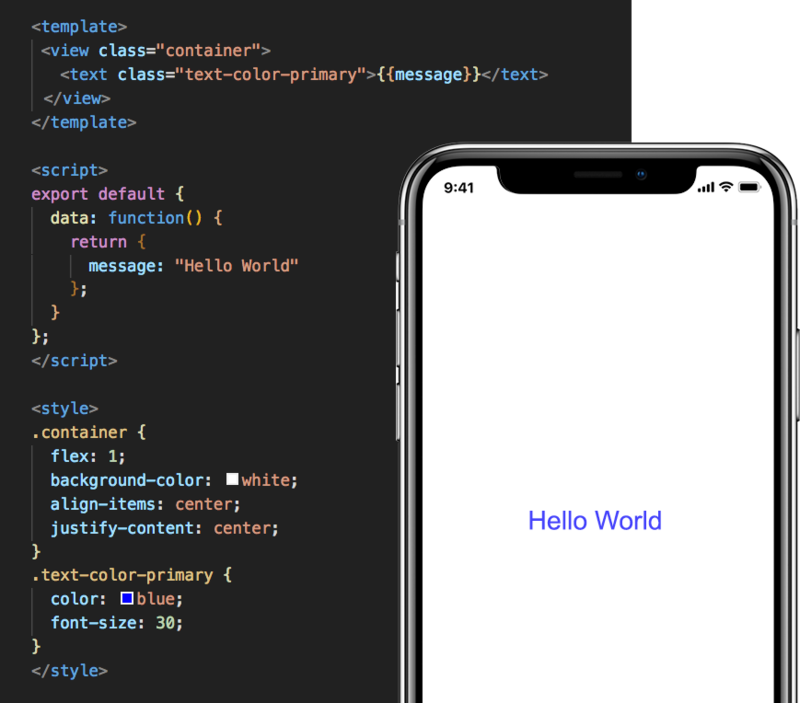 Vue Native was originally started by SmallComfort as react-vue and GeekyAnts has forked it.